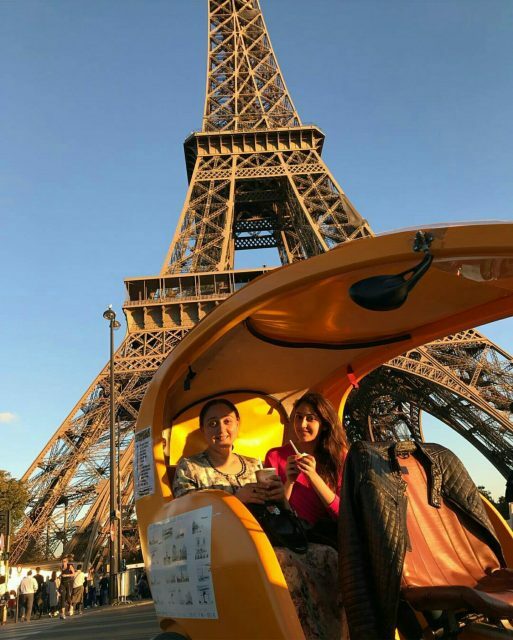 Sayyeshaa seems to be having a great time in Paris when she is not shooting for the film. 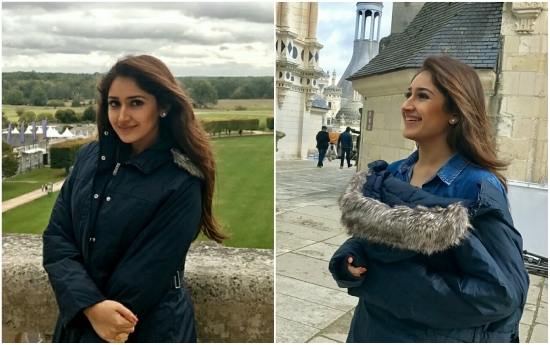 Actress Sayyeshaa will next be seen in Vijay Sethupathi’s ‘Junga’ which is being directed by Gokul. 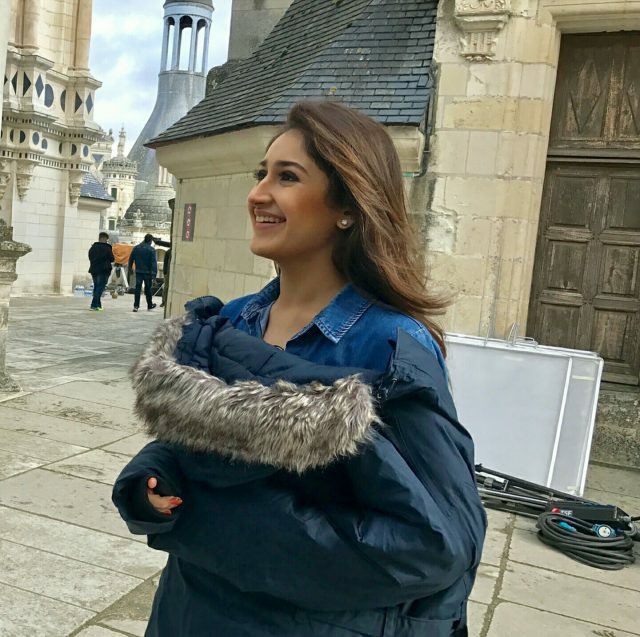 The film is being produced by the lead actor Vijay Sethupathi and the unit of the film is currently shooting for the film in Paris for some important scenes between the lead actors – Vijay Sethupathi and Sayyeshaa. 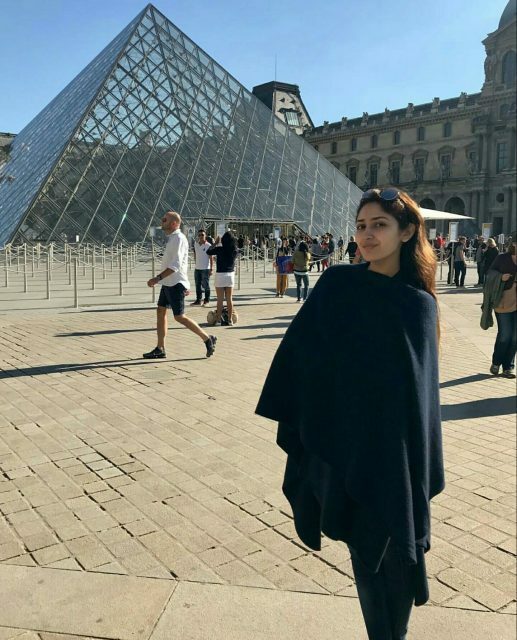 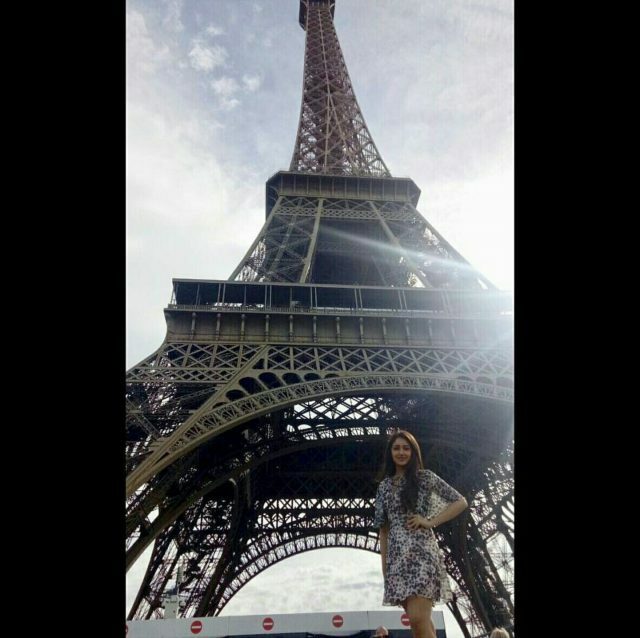 And Sayyeshaa seems to be having a great time in Paris when she is not shooting for the film. 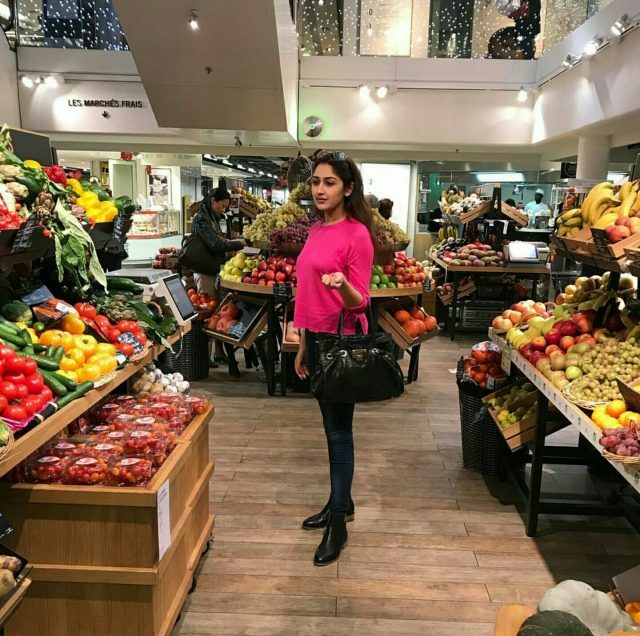 From shopping to tasting the best cuisines of Paris, Sayyeshaa is doing it all. 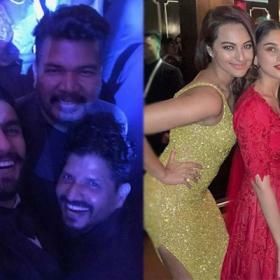 The actress posted few photos on her Instagram page and are simply adorable. 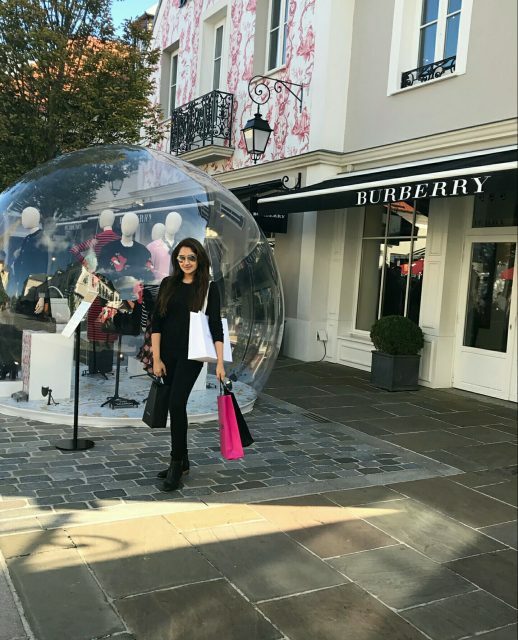 From shopping at the best of places to tasting the best cuisines of Paris, Sayyeshaa has been doing it all and having a great time in Paris. 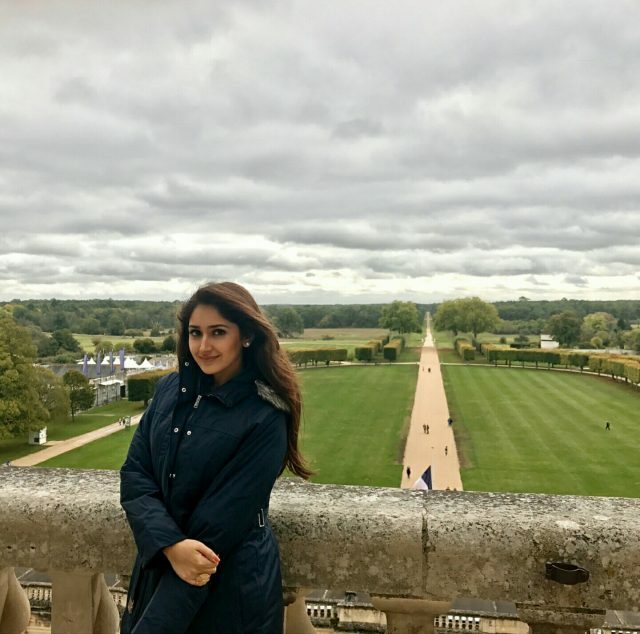 Sayyeshaa’s mother is also seen along with her on the trip and both of them seem to have spent an amazing time during this schedule. 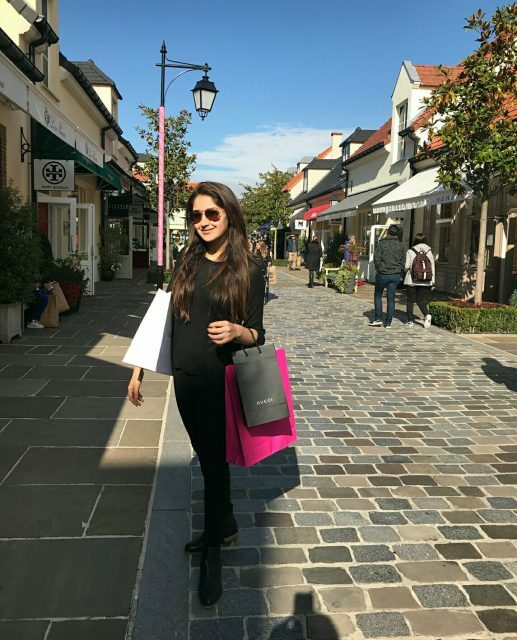 A fashion diva, Sayyeshaa sure would have picked up some great costumes while shopping in Paris. 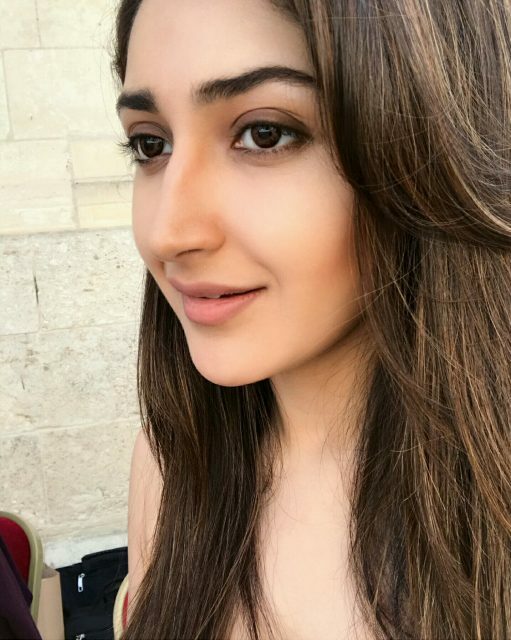 Sayyeshaa made her debut in Tamil with Jayam Ravi’s Vanamagan and with Akkineni Akhil’s debut film Akhil in Telugu. 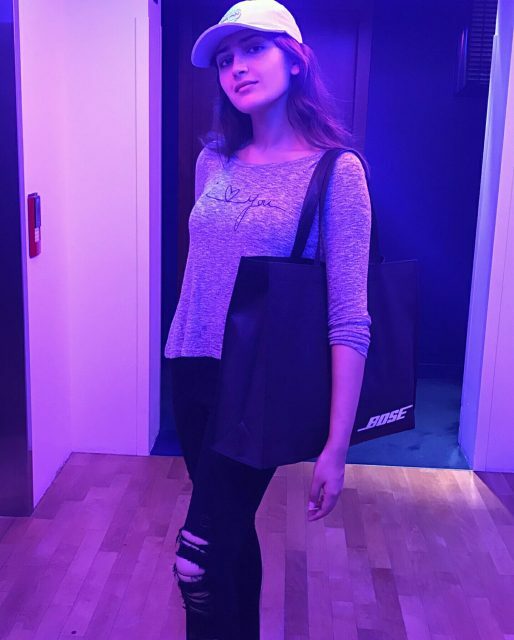 Sayyeshaa next appeared in Bollywood biggie Shivaay, which was directed and produced by Ajay Devgn besides acting as the lead. 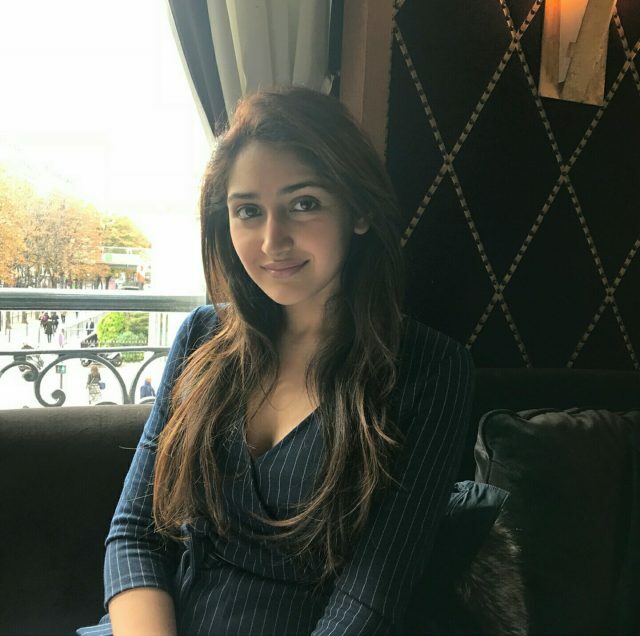 Shivaay gave the right start for Sayyeshaa’s career in Bollywood and she is now one of the top contenders for upcoming big films in Bollywood.